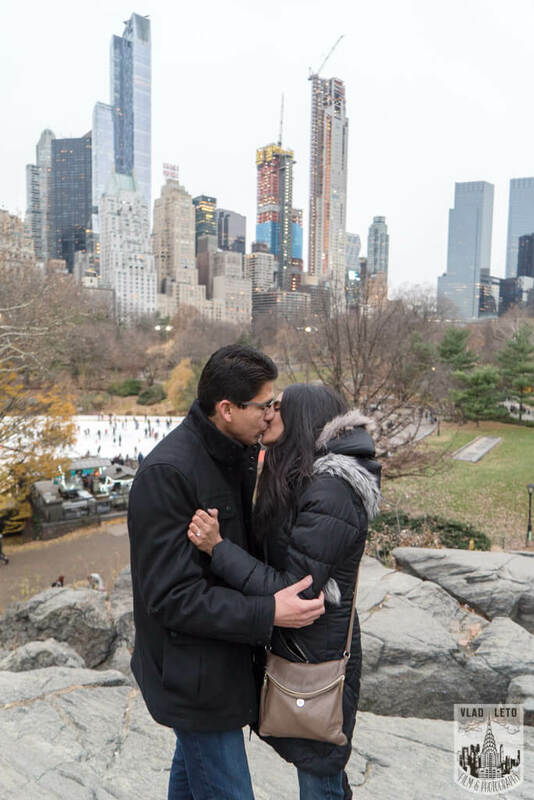 Main › Archive "Wagner Cove"
December 13, 2017 - No Comments! 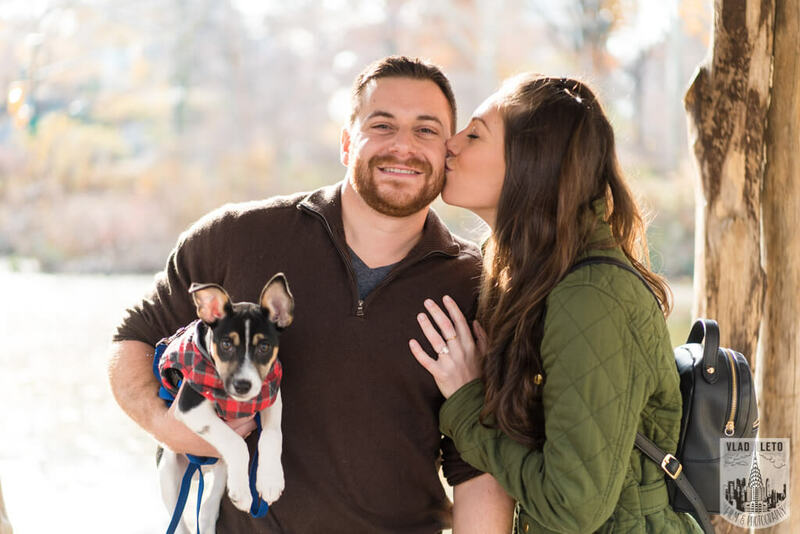 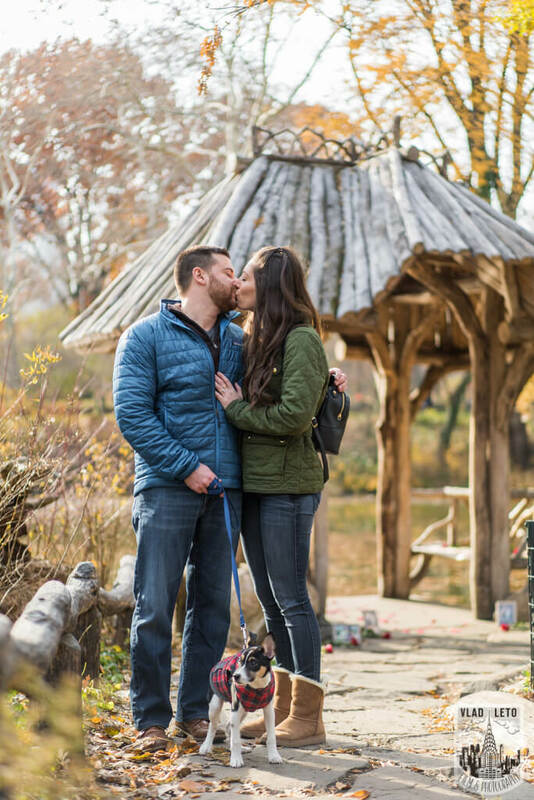 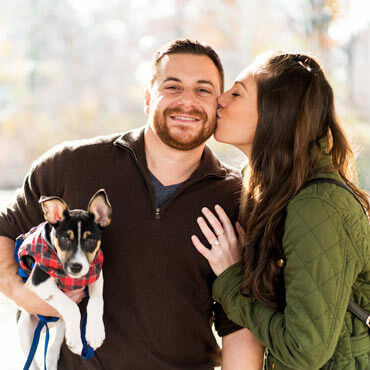 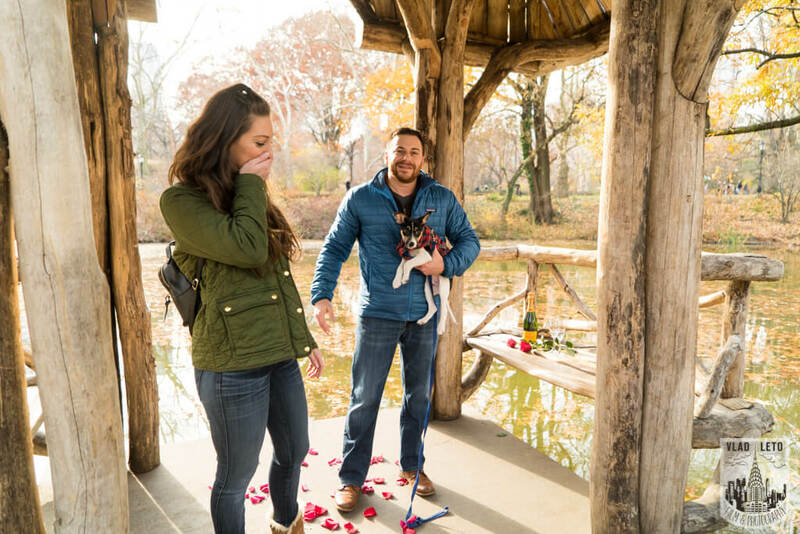 Wagner Cove Surprise Proposal in Central Park. 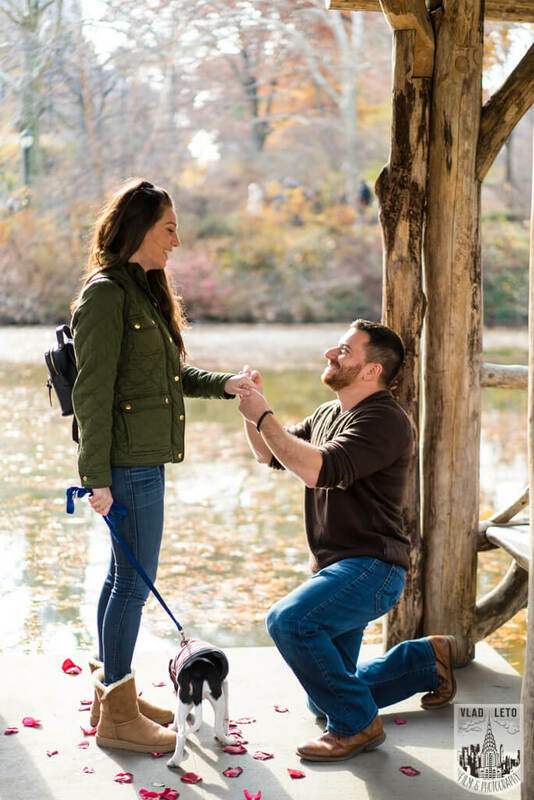 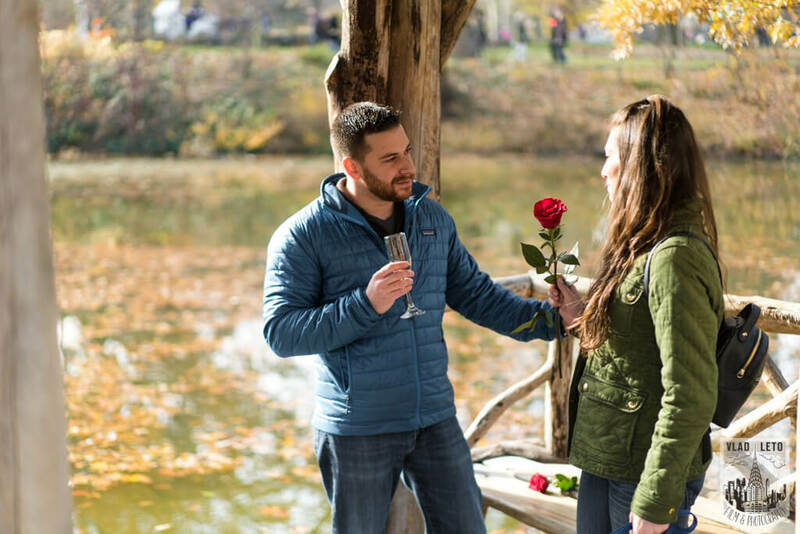 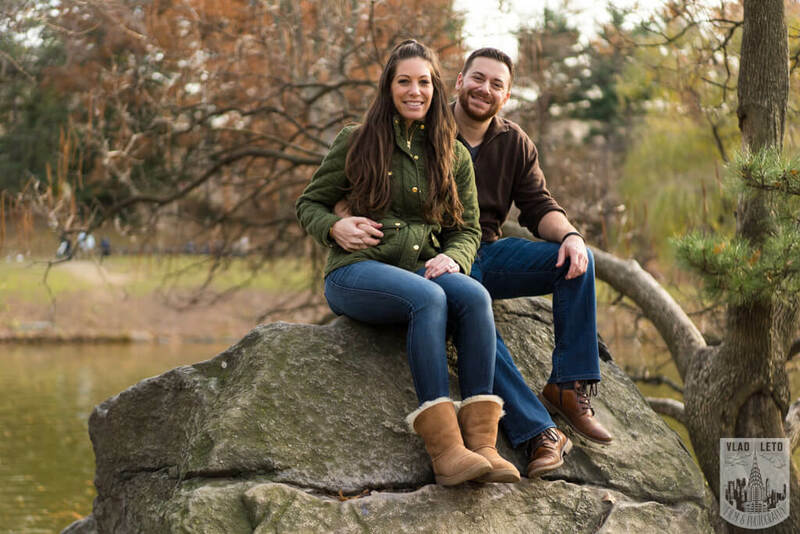 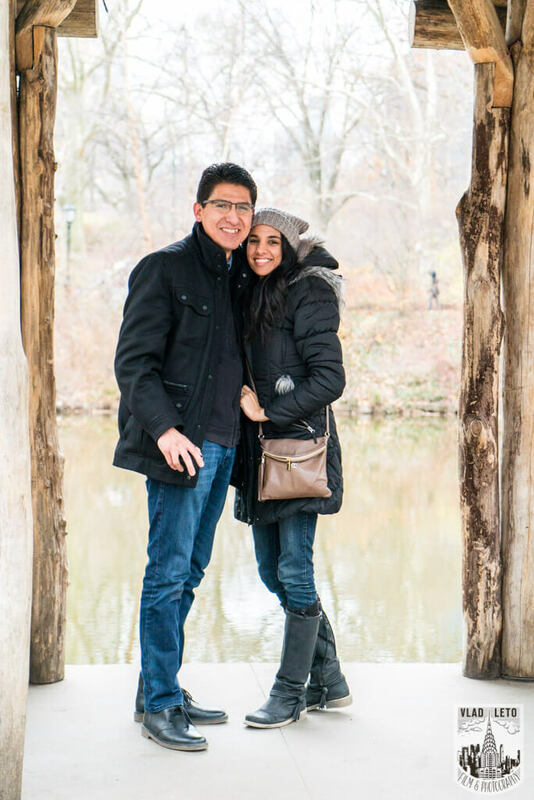 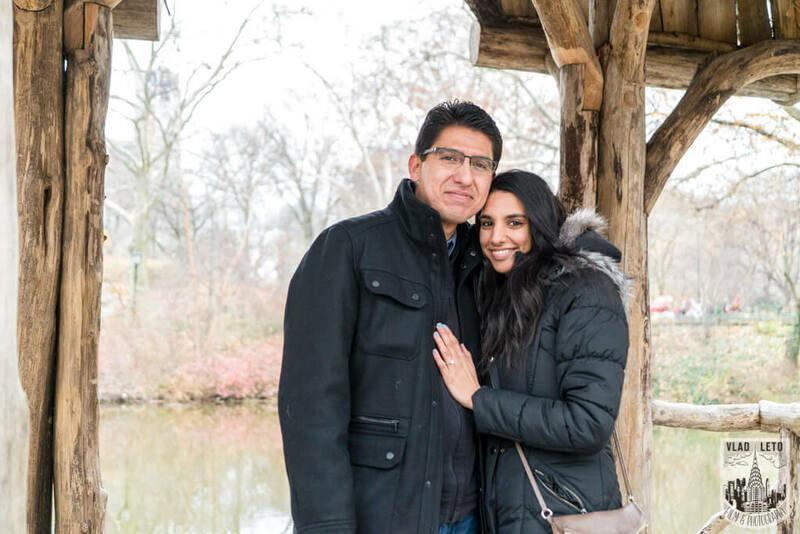 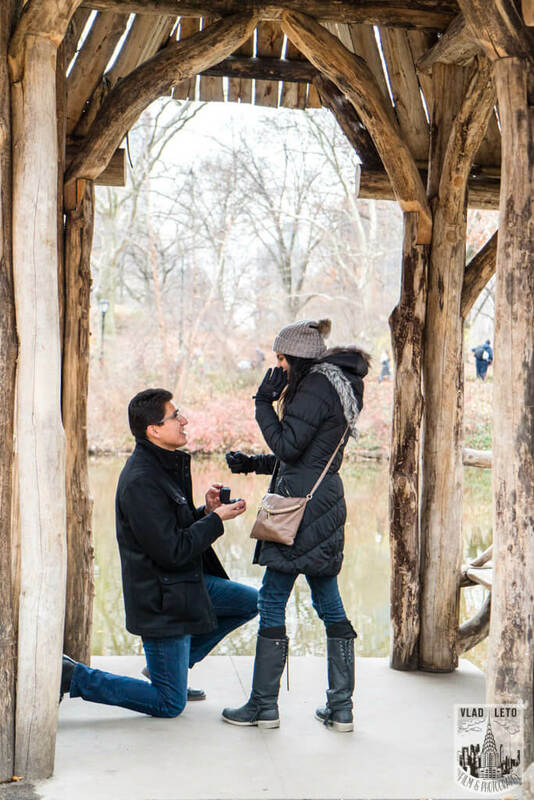 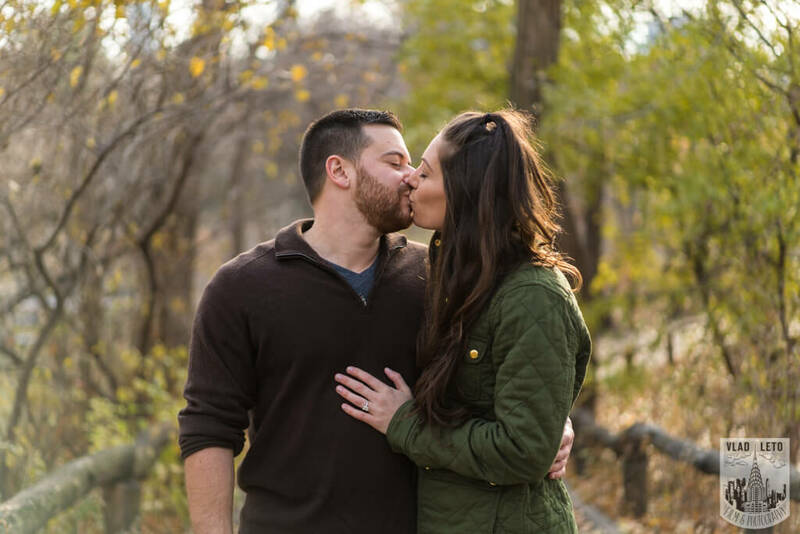 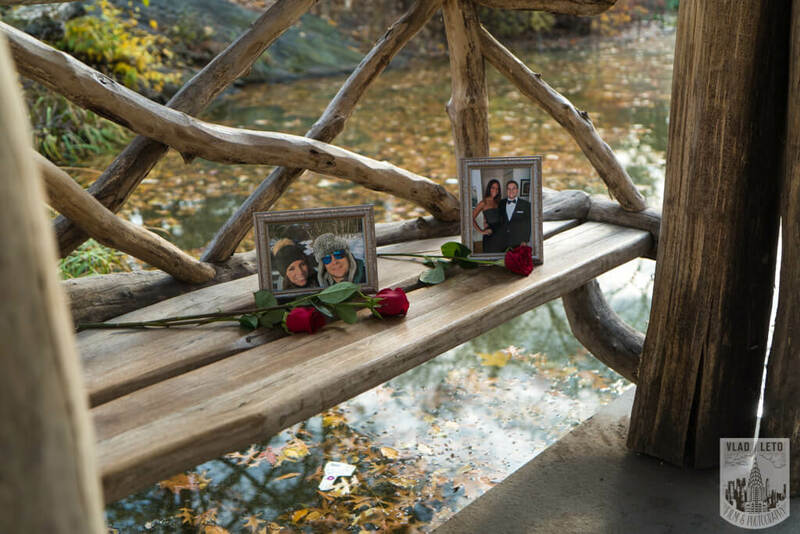 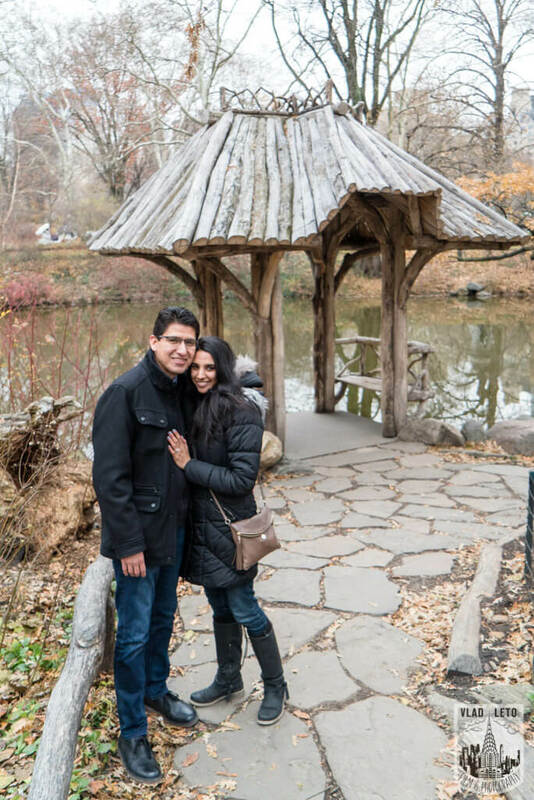 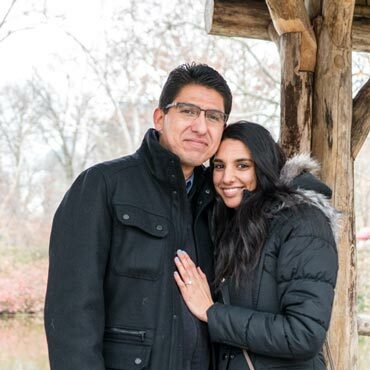 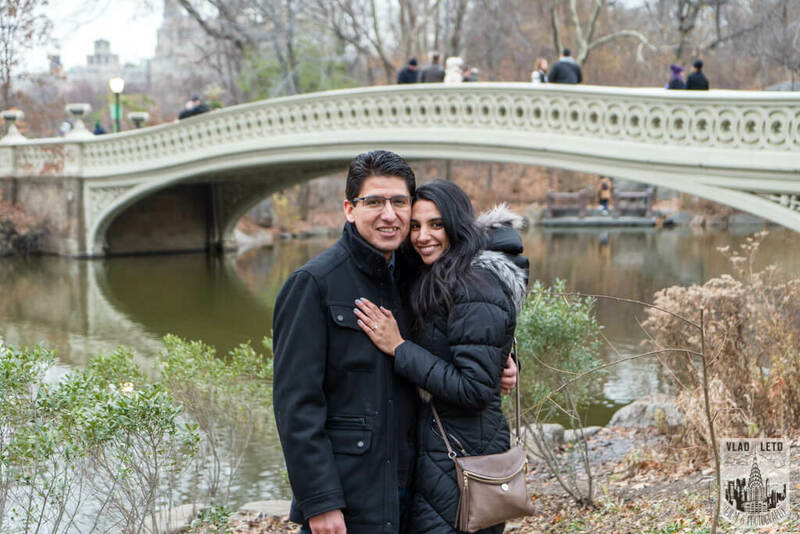 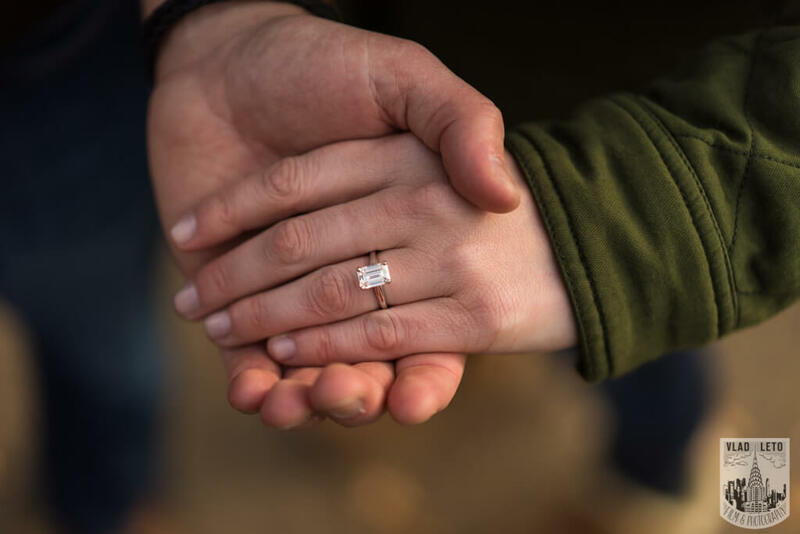 Are you looking for an intimate proposal spot and ideas in Central Park? 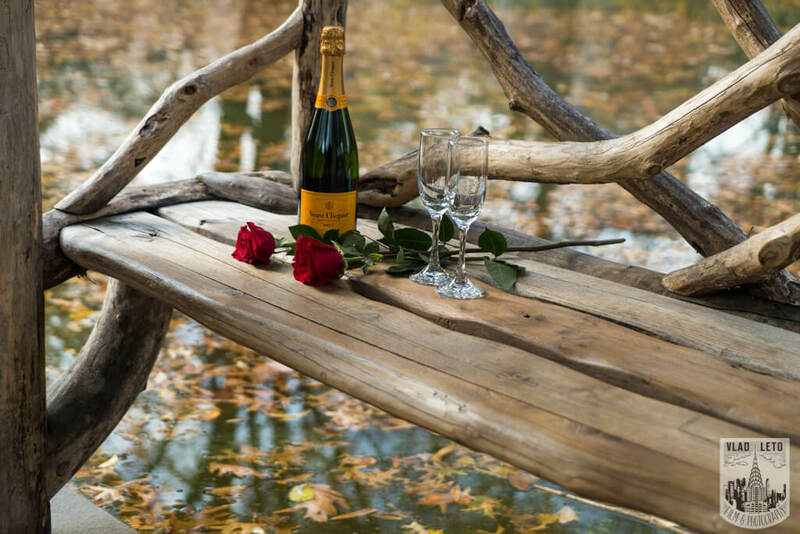 Wagner Cove could a good option. 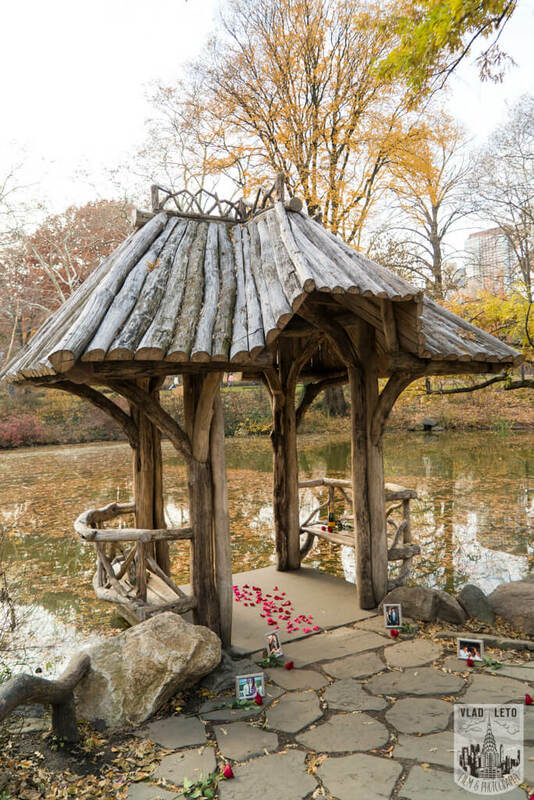 It is hidden from popular routes but at the same time located near iconic Bow Bridge.